August 6, 2018 -- Yazmin Lacey is a singer and songwriter who resides in Nottingham, a city in the heart of England that is linked to the legend of Robin Hood. She self-released her debut EP Black Moon last year and quickly received significant support and exposure from BBC Radio and the UK music media. Yazmin characterizes her music as a “glorious fusion of neo-soul and jazz” delivered in a “uniquely laidback style,” and we couldn’t agree with her more. We feature here Yazmin’s single “90 Degrees” from her latest EP When The Sun Dips 90 Degrees, a slowly unfolding and intoxicating jam that will quench your thirsting soul. Enjoy. 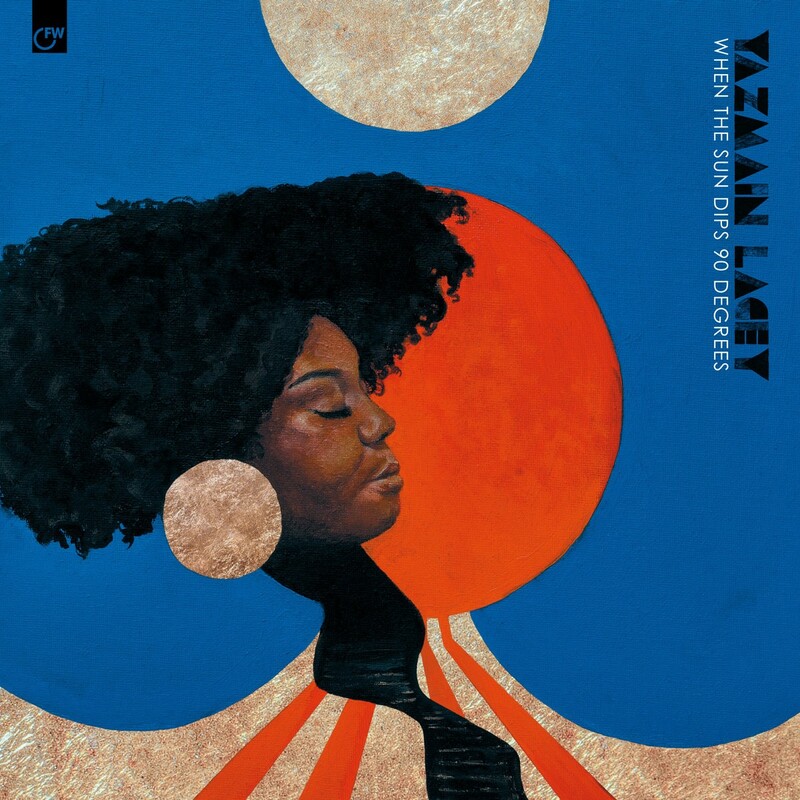 Yazmin Lacey - "90 Degrees"